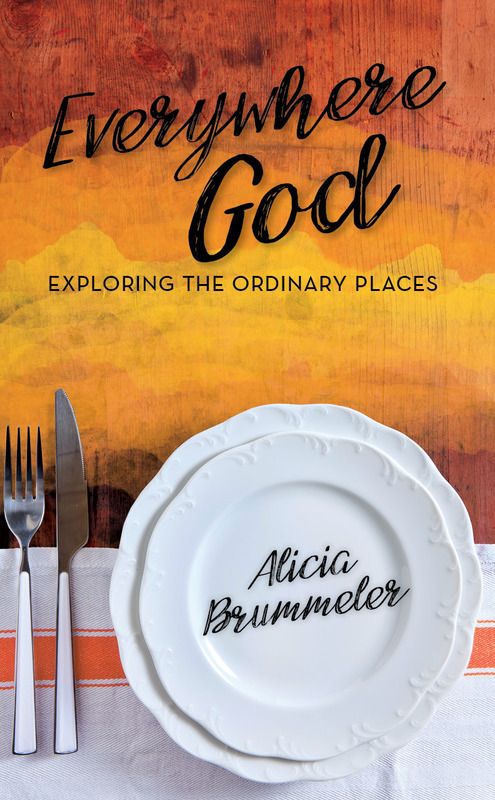 Readers, Everywhere God is on sale at Amazon for $6.55! Roughly half its list price. If you’re looking for a new read or a gift for a friend, now is the time to buy. This review particularly makes me happy.